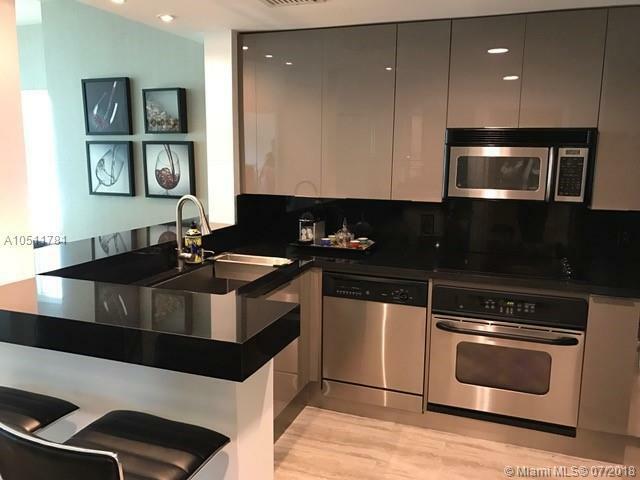 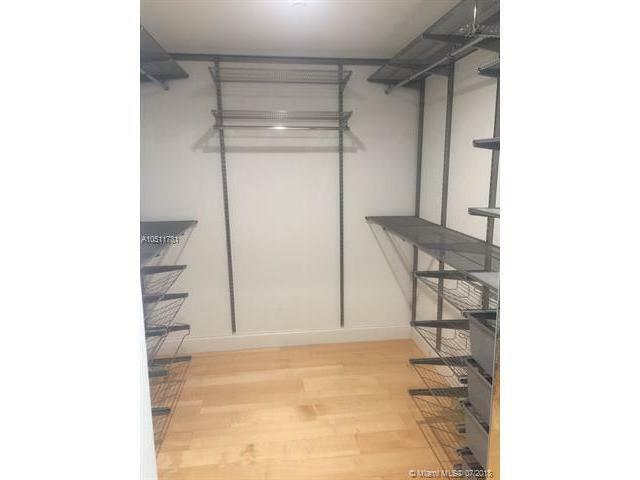 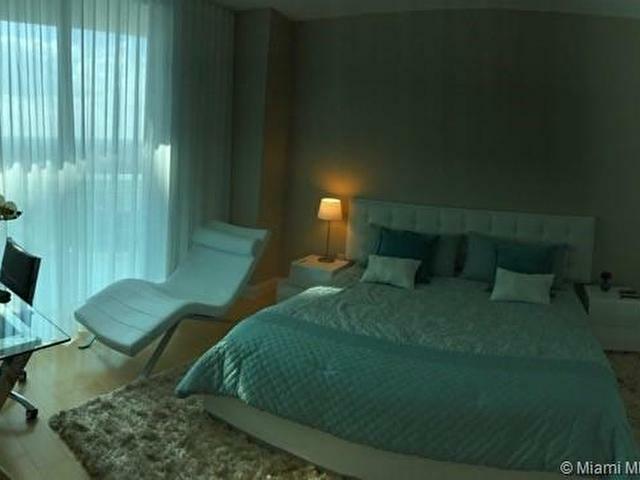 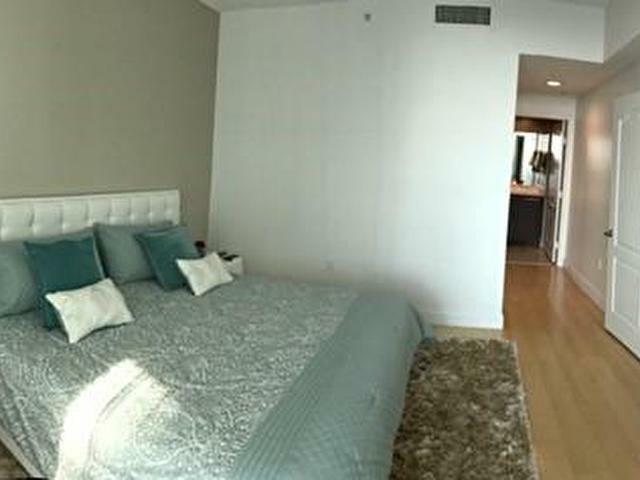 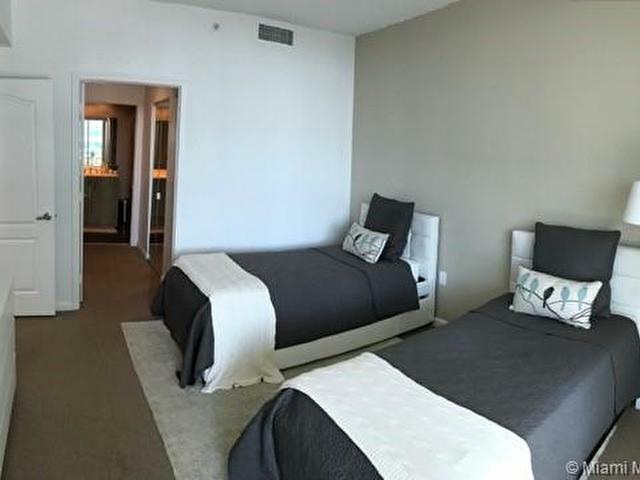 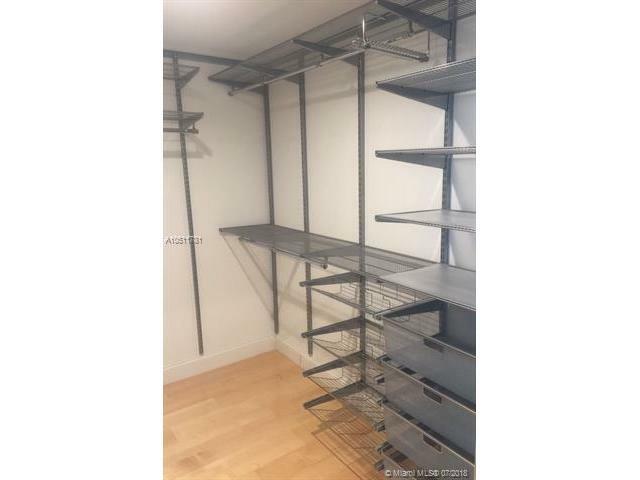 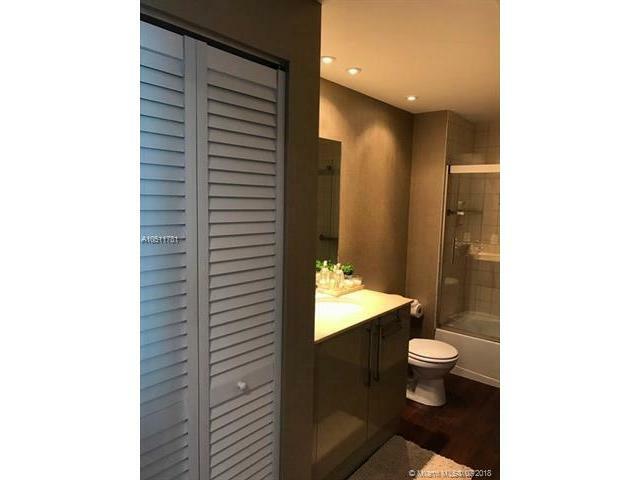 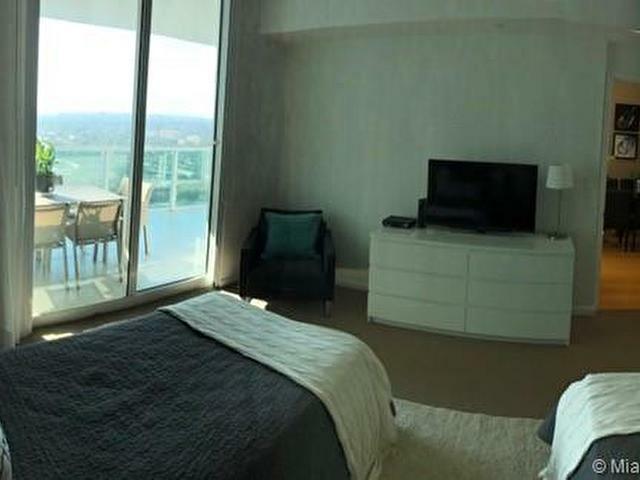 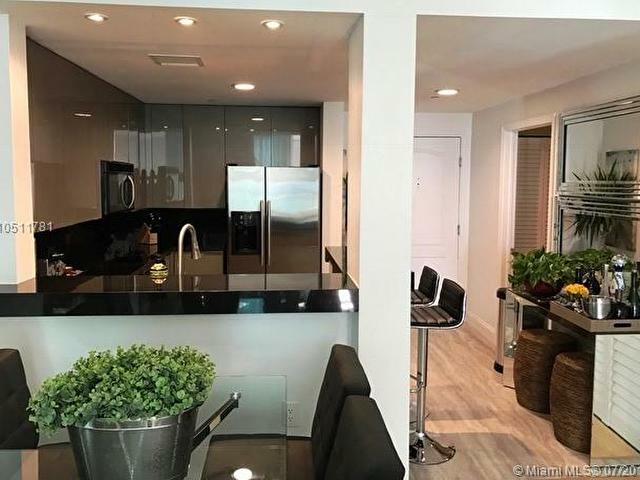 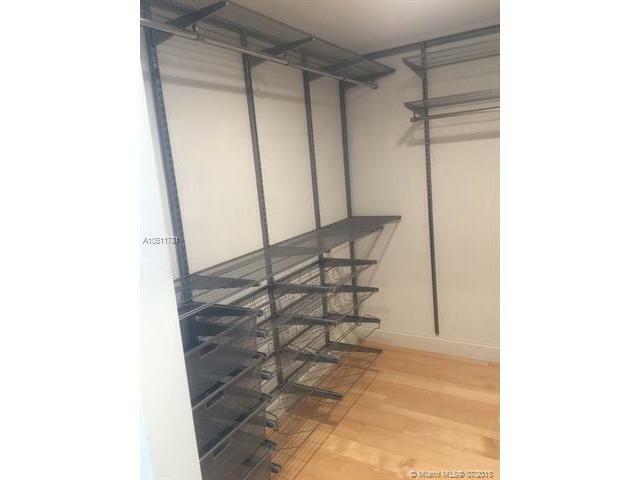 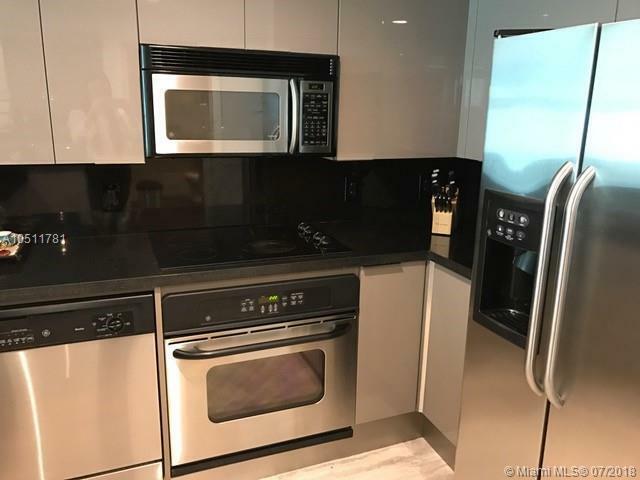 Modern, functional, and renovated 2 Bedroom/2 Bathroom condo at Skyline on Brickell, featuring Italian kitchen cabinetry, granite countertops, Stainless Steel appliances, recessed lighting, wood floors in social area, spacious closets, beautiful views of the City and Bay, spacious balcony, and extra Storage. 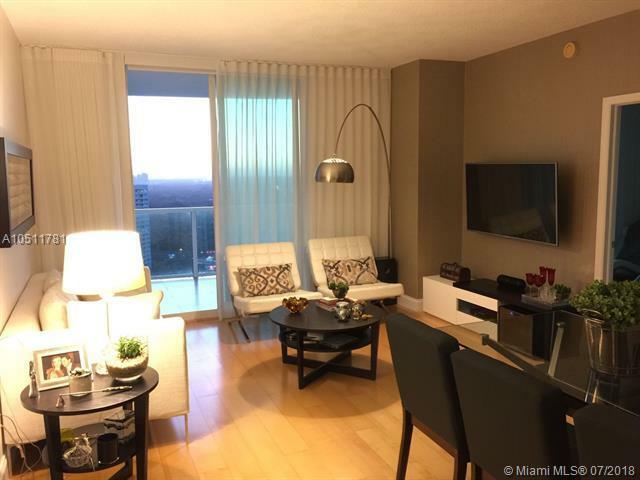 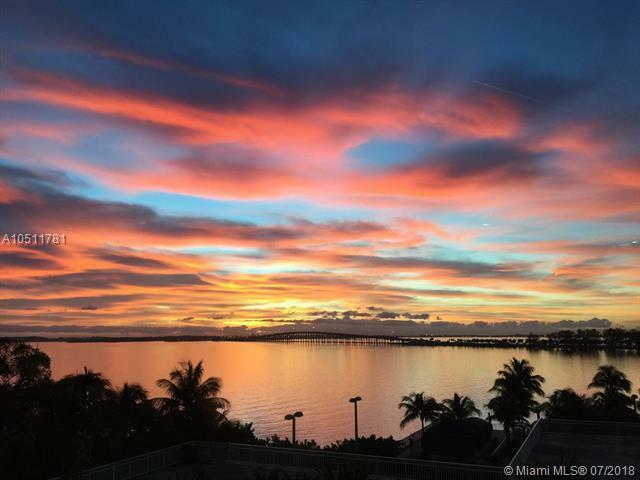 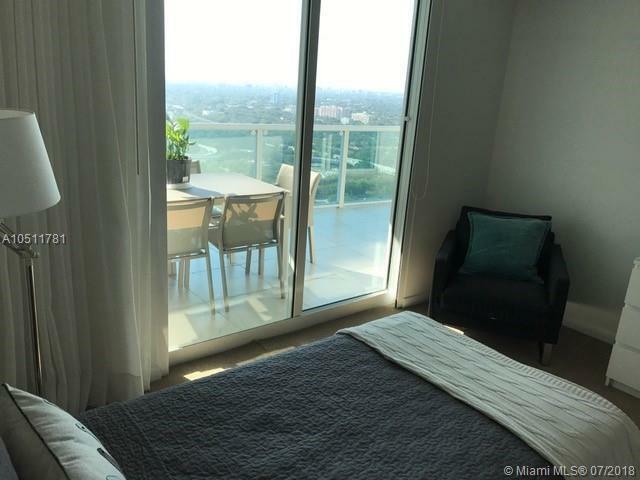 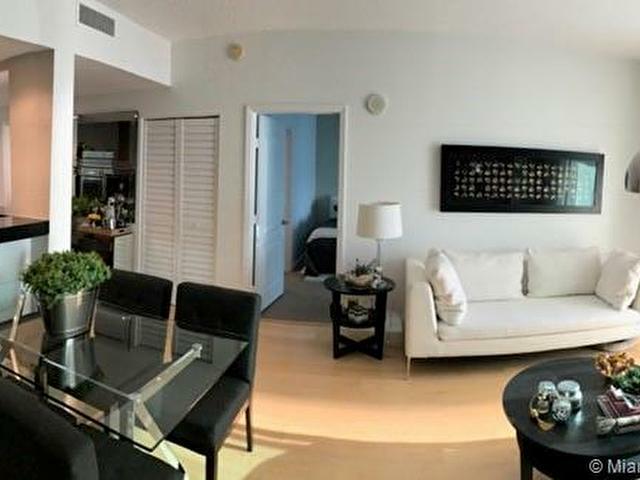 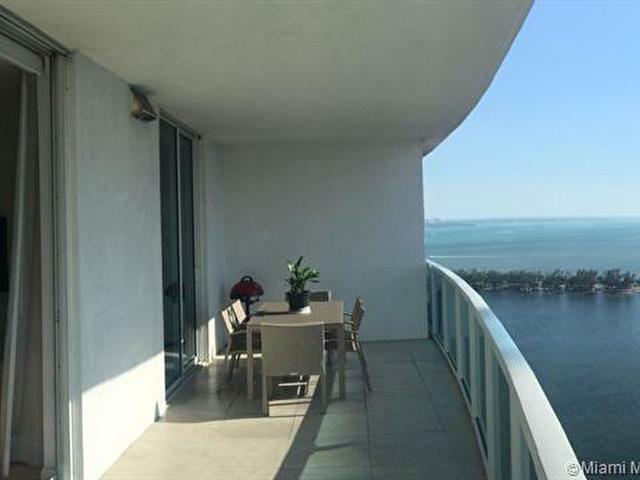 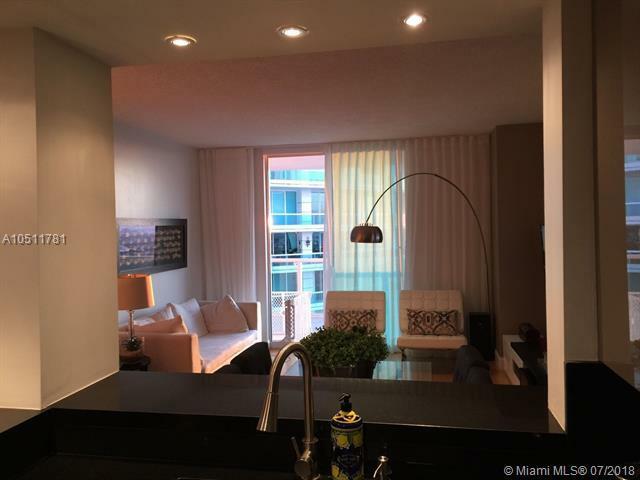 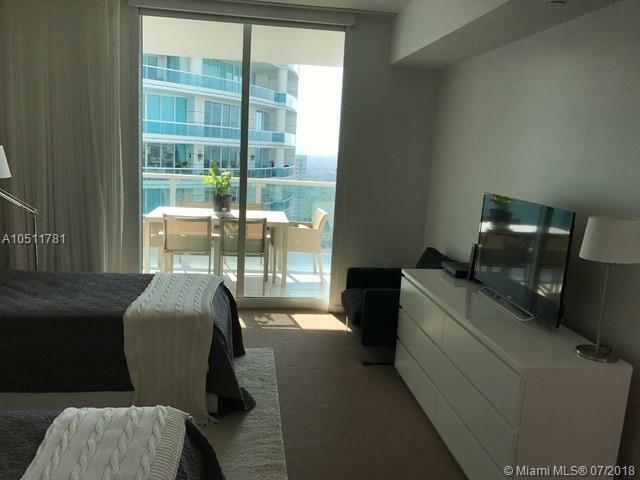 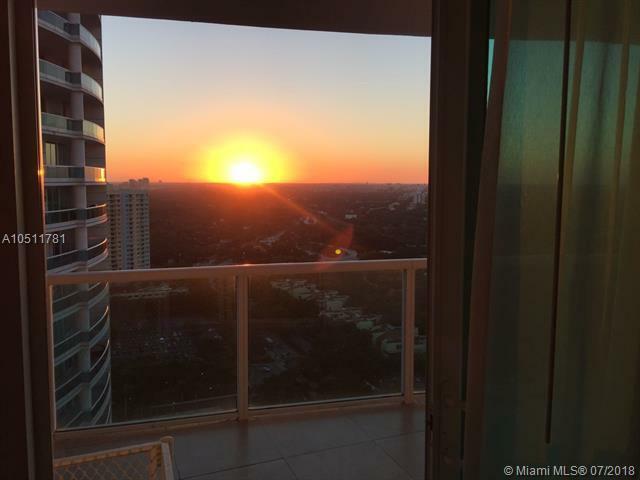 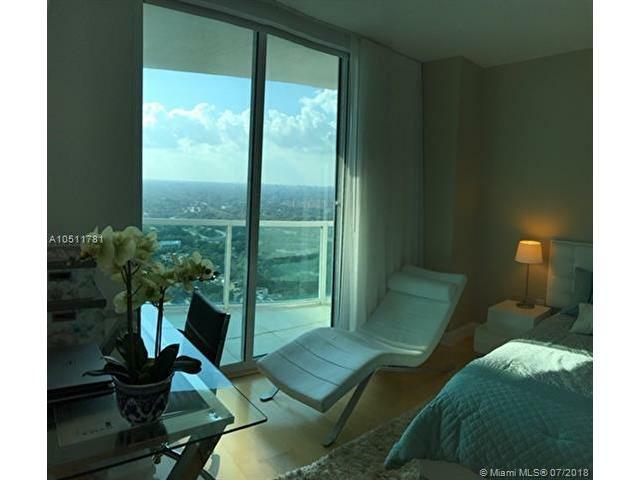 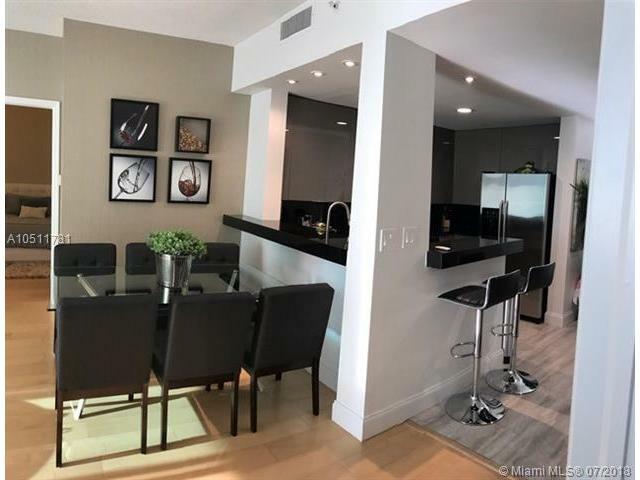 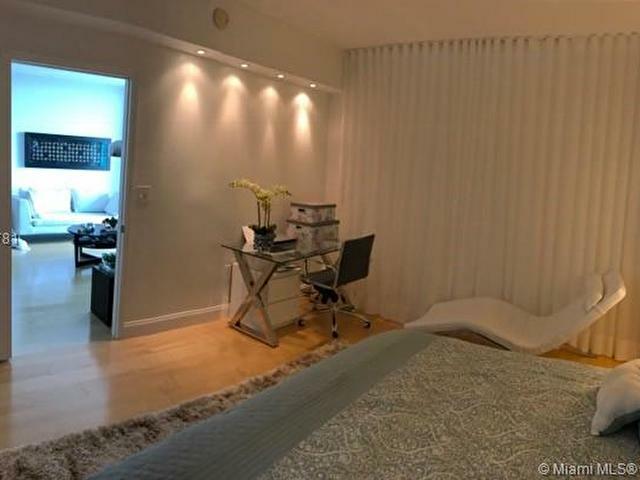 Located on prestigious Brickell Avenue-minutes away from Brickell City Center and easy access to Key Biscayne, I-95, Coral Gables, Downtown. 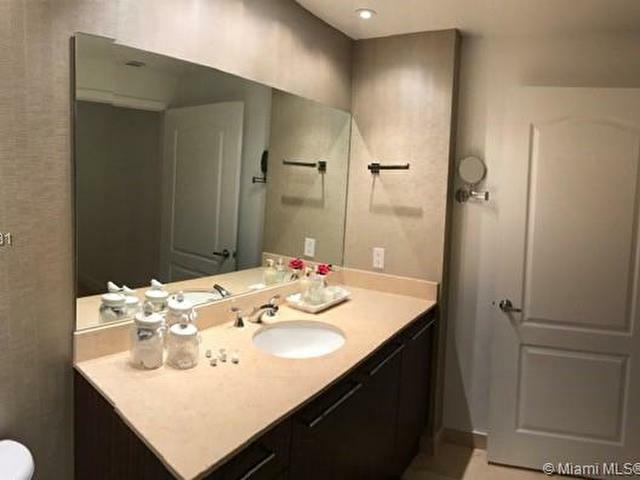 Amenities include: Very complete Gym, Pool/Hot Tub, BBQ grills and picnic area, Tennis court, Kid's Playground, Dock, On-site caf and mini mart & more! 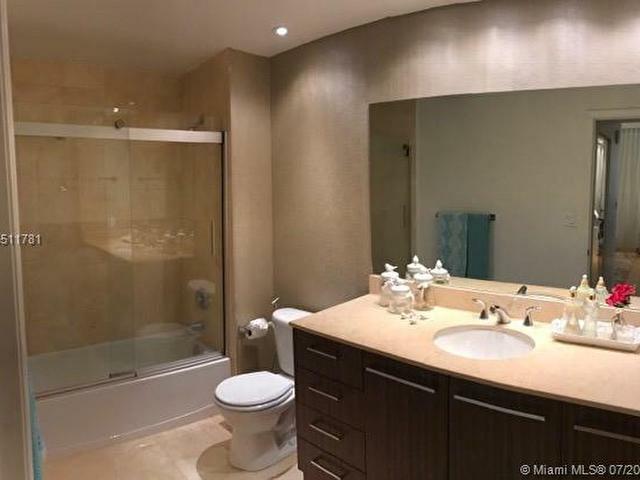 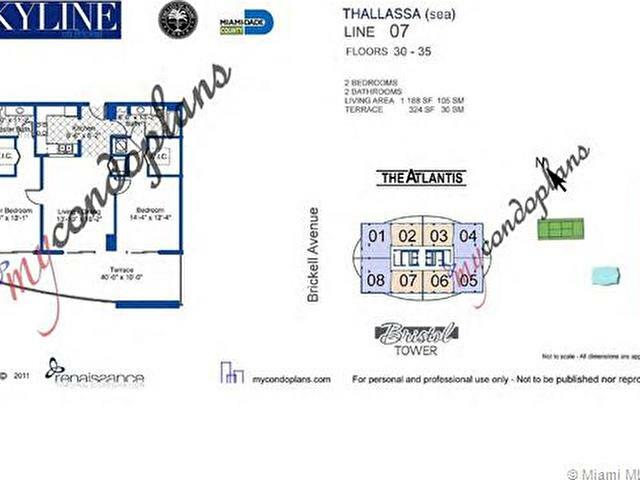 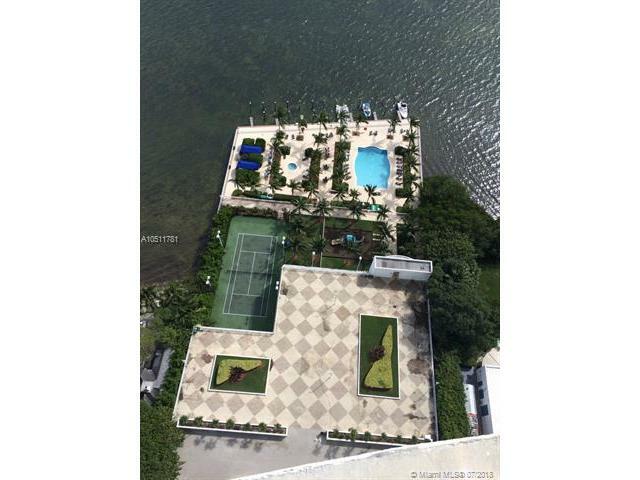 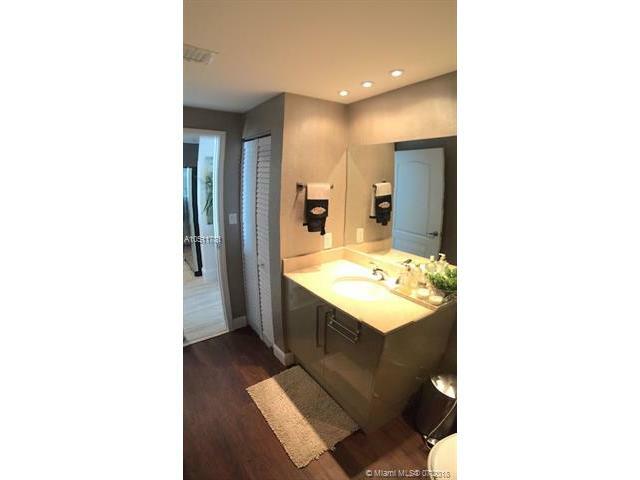 This listing is courtesy of Loji Realty, Inc.